Never flooded! 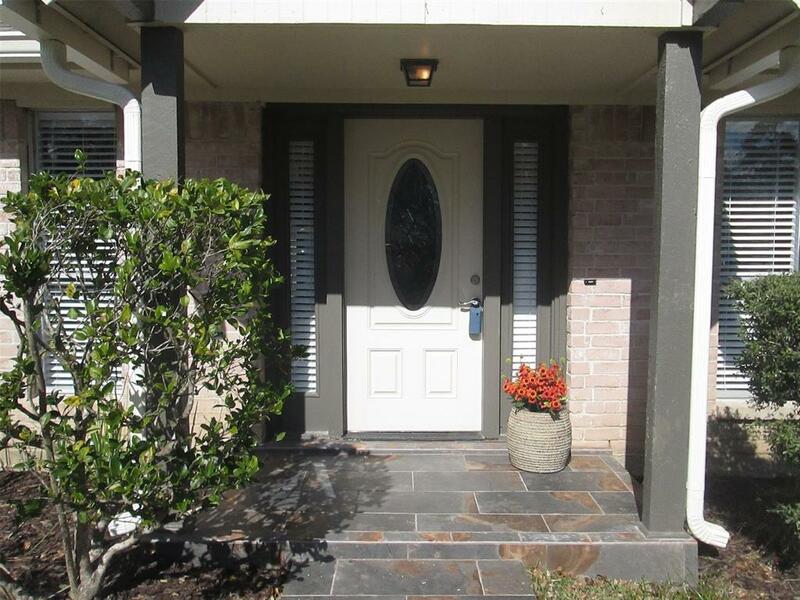 Minutes from great dining and shopping at Vintage Park! 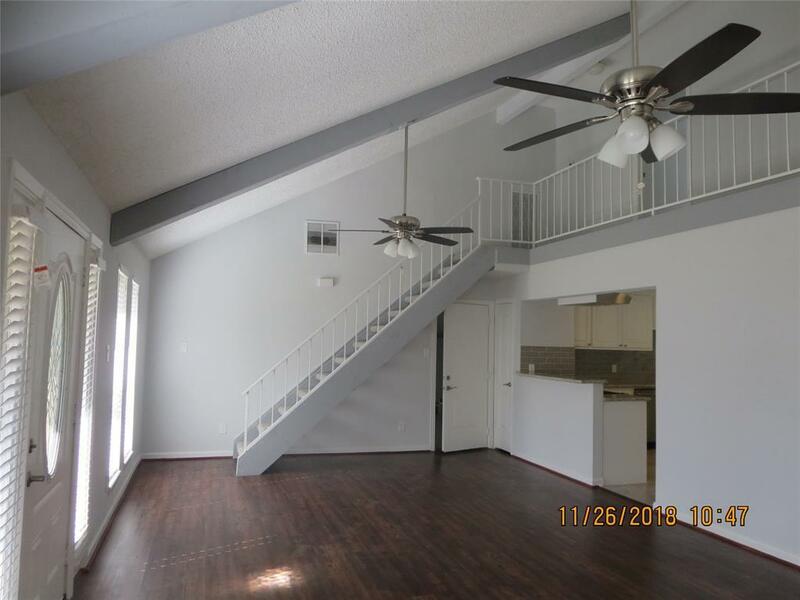 Just renovated from top to bottom!Upscale kitchen with new stainless appliances, cabinets, and granite. New tile flooring, laminates, and plush carpet upstairs. New bathrooms with Toto toilet and cast iron tubs. 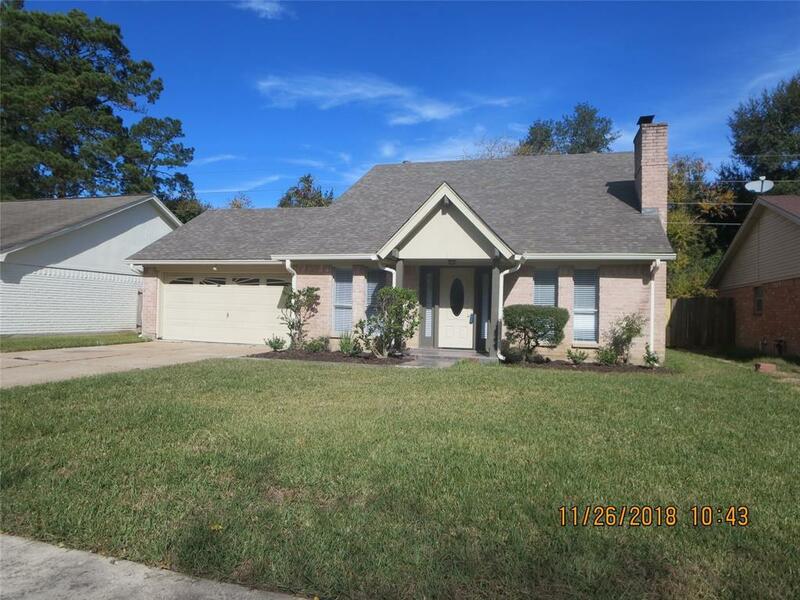 New 30 year roof and gutters installed fall, 2018. Washer/dryer provided. New interior doors and blinds. When you walk inside, it feels like a new home! Large fenced backyard with oversized patio and covered retractable patio cover. Master bedroom is downstairs and new sliding doors open to the patio!No homes behind you! Sit here in your own paradise! 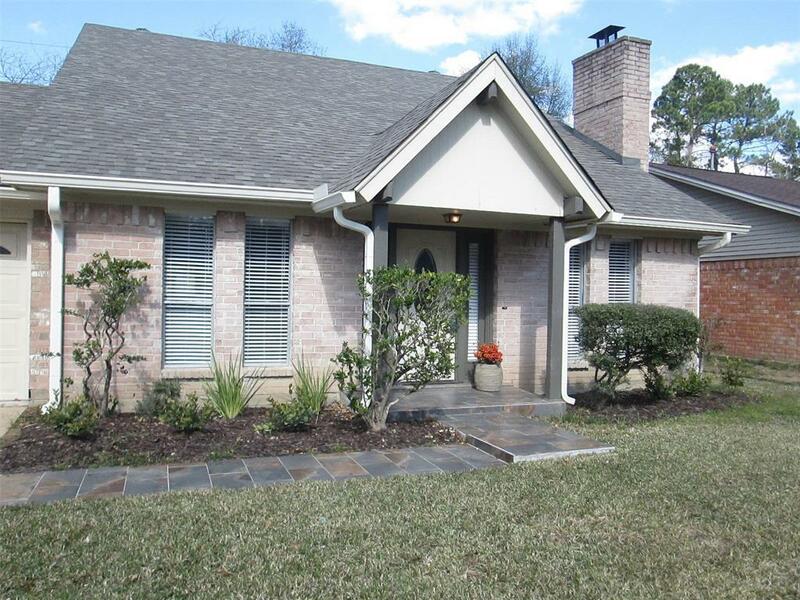 Zoned to Klein schools and easily accessible to 249, Beltway 8, and the Grand Parkway. Make sure you see this one...it is a must see toappreciate!